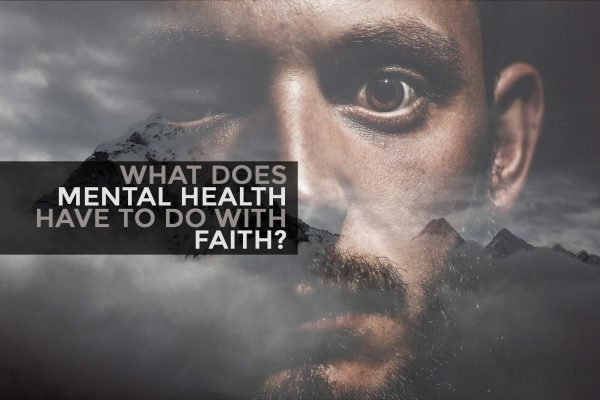 What does Mental Health have to do with Faith? FaithNet National Day of Prayer Campaign – 2016 Week 4 – What can I do? FaithNet National Day of Prayer Campaign – 2016 Week 3 – Whose faith? What prayers? 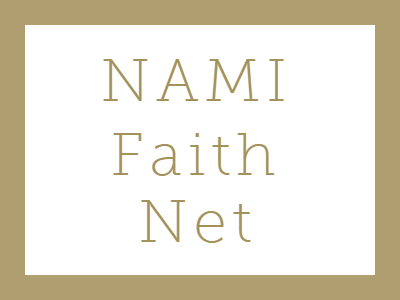 FaithNet National Day of Prayer Campaign – 2016 Week 2 – What’s faith got to do with it? FaithNet National Day of Prayer Campaign – 2016 Week 1 – Did you know?